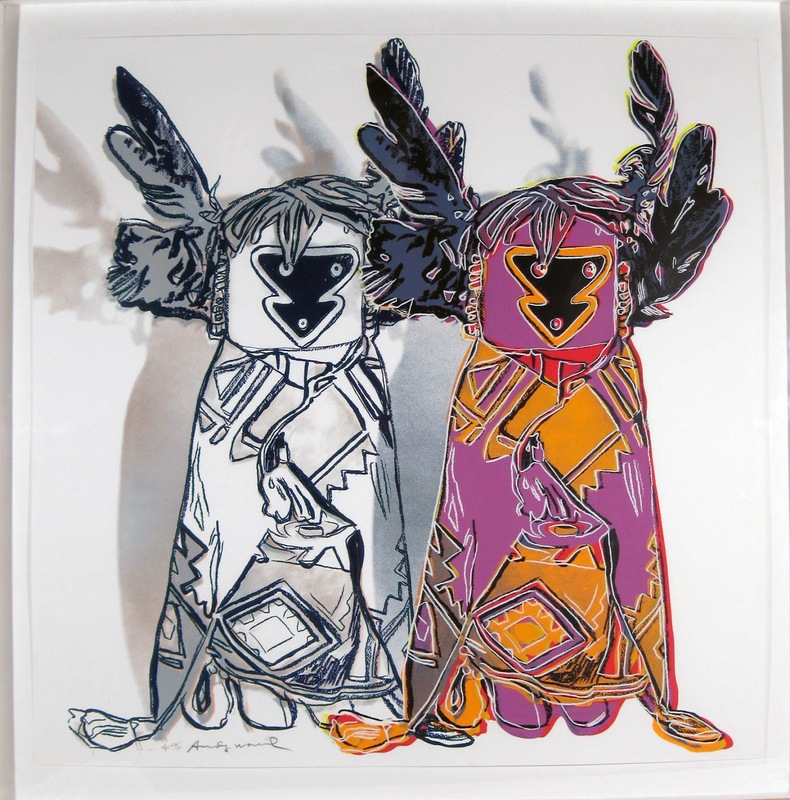 When Andy Warhol's art achieved renown in the 1960s, his overt adaptation of popular cultural icons into fine art had little precedent. 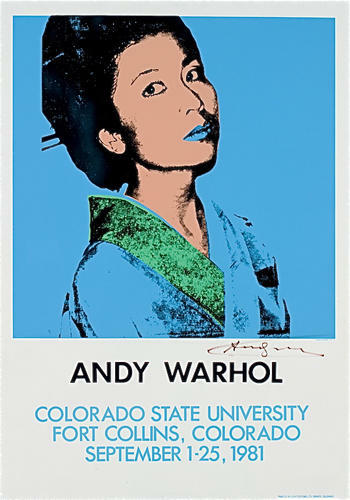 Whether his subject was a Campbell's soup can, Coca Cola, Marilyn Monroe, or even himself, Warhol's portrayal called attention to the consumption, mass production, and superficiality as elemental components of American identity. 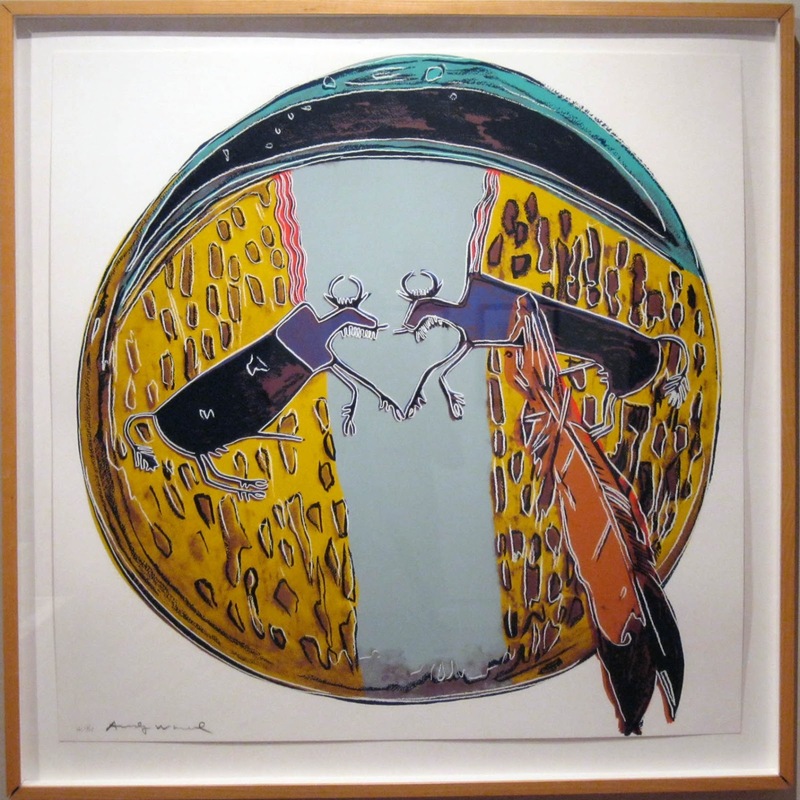 In his Cowboys and Indians series, Warhol tapped ubiquitously published images of iconic objects and figures that expressed the idea, and ideal, of the American West. 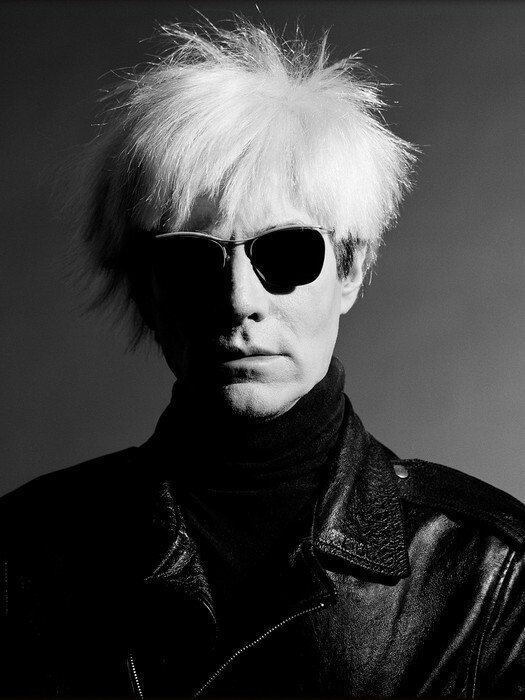 Today, Warhol would be celebrating his 84th birthday. The above Warhold images are part of the Fine Arts Center's permanent collection and are currently on view on the first-floor.